A sunny Monday Morning and its time to find out this week Top 5 Paid apps this week which is currently trending. 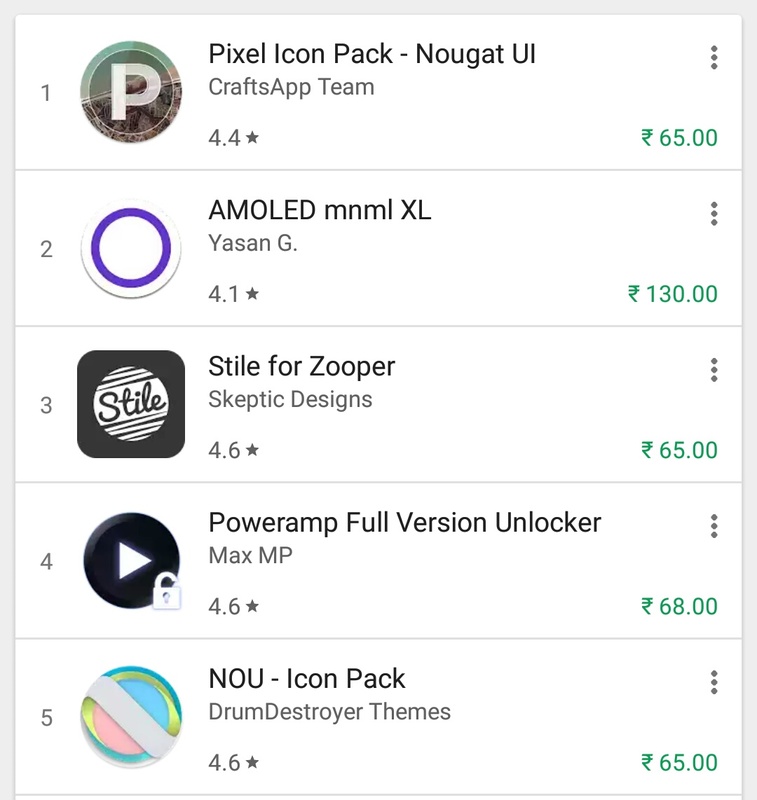 The Top 5 app consists of Pixel Icon pack and followed by Amoled. 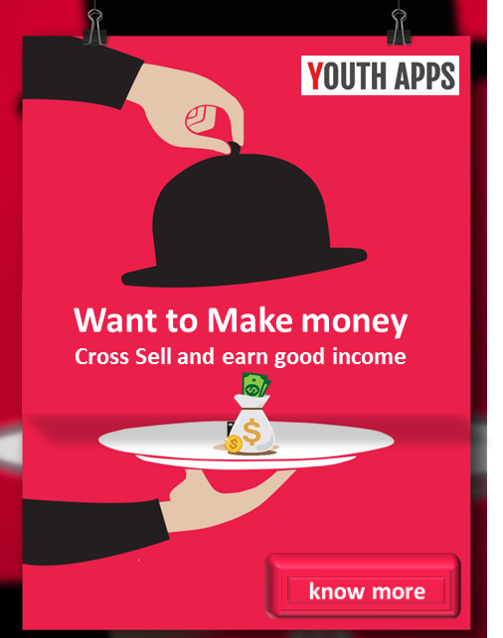 So checkout out these apps. Install only if you find suitable.